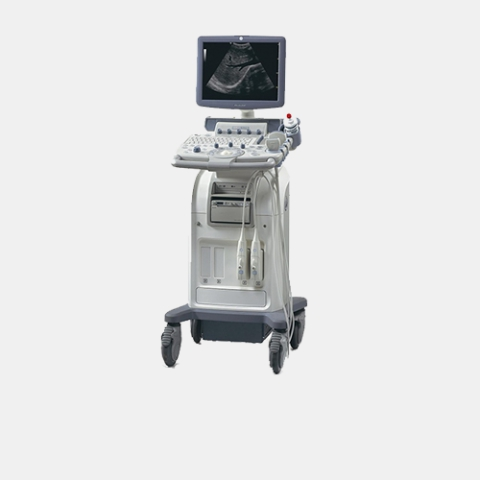 The LOGIQ C5 ultrasound system is certainly suitable for clinics and hospitals that need to use it in different areas, from general imaging to obstetric / gynecological and cardiovascular applications to improve patient care. The versatile TruScan architecture gives you access to the raw image data to make new virtual scans possible on the same area. LOGIQ C5 presents many of the same technological innovations as GE's world-class ultrasound systems, including harmonics, stain-reduction imaging, B-Steer and LOGIQview. Thanks to the use of advanced technologies migrated from GE's excellent echographic platforms, LOGIQ C5 offers fast image acquisition with unsurpassed quality. This ensures greater efficiency and greater diagnostic confidence and allows you to better dedicate yourself to your patients.